Ant-Man returns this July with the Wasp in part 2 of their story. It picks up 2 years after the events that took place in Captain America: Civil War. Be prepared to laugh harder than you did in the first movie. My cheeks hurt after laughing so hard during Ant-Man and the Wasp. It was the perfect mix of action, story, and funny jokes. Paul Rudd (Scott aka Ant-Man) and Michael Pena (Luis) are absolutely hilarious. It was a good light hearted movie after the last few intense Marvel movies like Avengers: Infinity War. As with all Marvel movies, it is important to stay until the very VERY end. DO NOT LEAVE. There is more than one stinger and one moves the Marvel forward. So don’t miss it. 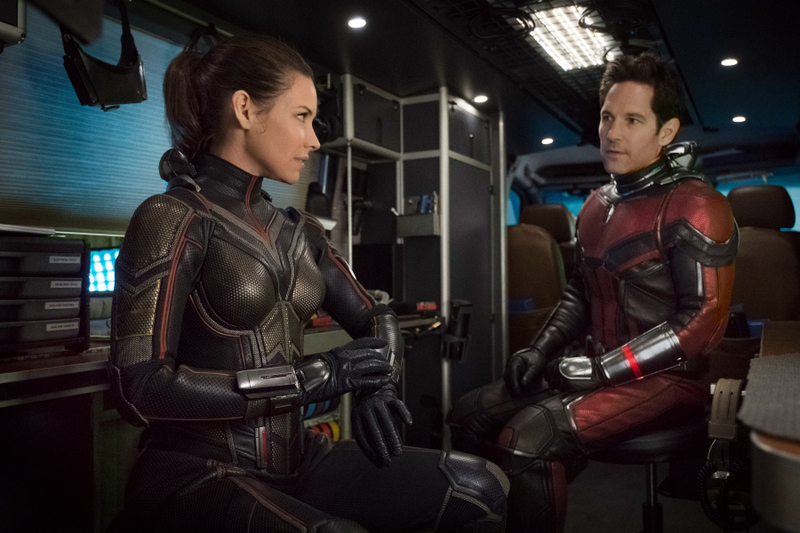 Should You Take the Kids to See Ant-Man and the Wasp? Is it appropriate for kids? I took my 9 year old son to the media screening and didn’t have any issues with him seeing the movie. There seems to be less violence and bad language in this movie compared to other Marvel movies. There is a “ghost” person, Ava (Hannah John-Kamen) in the movie that was affected by the quantum realm. She’s not necessarily bad, but the way she is shown in the movie could be scary to younger children. Her image twitches around on the screen like they show ghosts in other movies. There is a little subtle flirting between Scott and Hope, but nothing inappropriate. They do end up kissing at the end of the movie and there is a flashback scene that shows them kissing from the first movie. 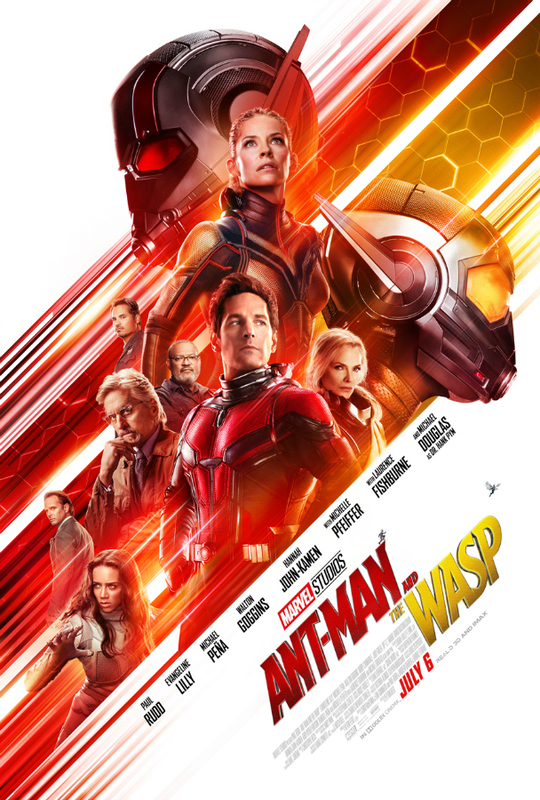 Ant-Man and the Wasp opens nationwide Friday (7/6/18)! Disclaimer: I was invited to attend the media movie screening.